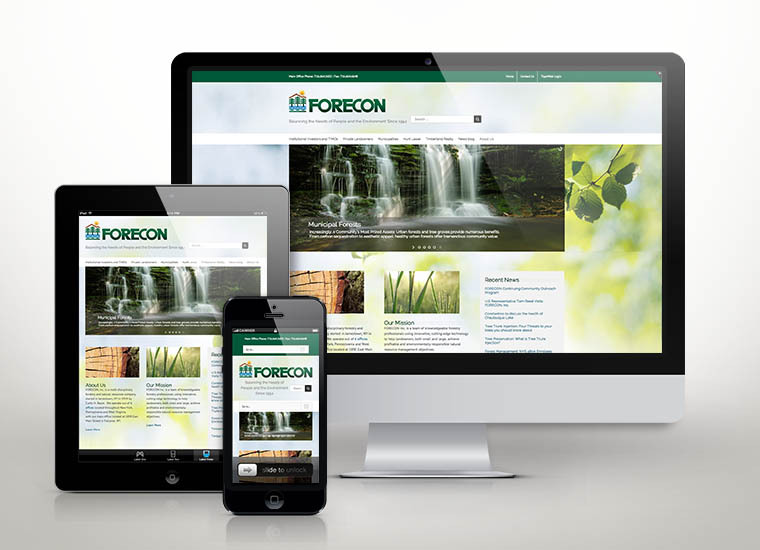 FORECON, a 60-year-old environmental services company, came to Mure Media with a problem: They needed more clients. Ok, who doesn’t. The firm has a long history of helping clients manage environmental resources. And like a lot of professional services companies, they had their bag of tricks that had worked for years, but seemed to no longer be pulling in the business: phone book ad, trade publications and trade shows. And of course, sales calling. Through our strategic planning process, we identified a range of issues affecting client engagement rates and helped them evaluate a different marketing approach. 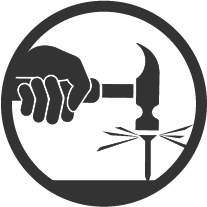 Our solution first addressed their visual branding with a new company logo, service icons and identity system. With the branding issues resolved, we designed a full-featured, responsive inbound website with integrated HubSpot marketing automation. Through a careful campaign of targeted SEO, blogging and lead nurturing, FORECON is on the path of true Inbound Marketing with sales, marketing and senior management on the same page about their marketing and business management. 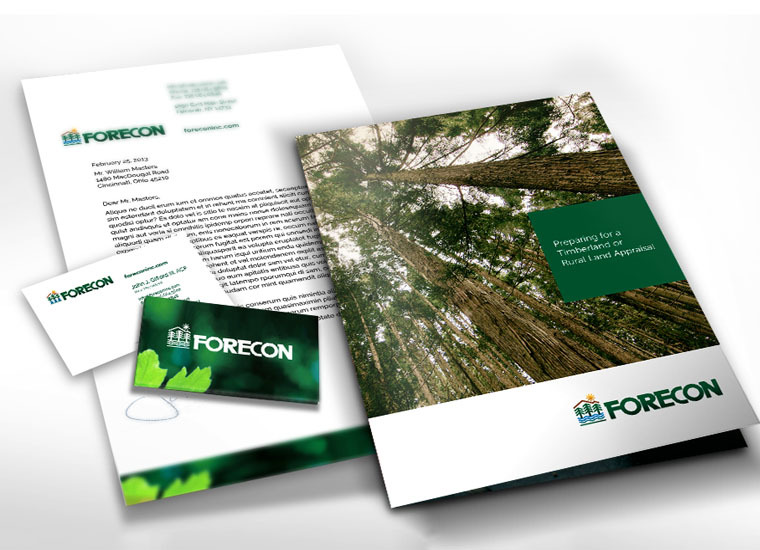 Leveraging the power of new professional branding and Inbound marketing, Mure Media helped FORECON find new direction, and customers. Working with the team, and reviewing their business goals, we made qualitative changes that produced quantitative results across their entire family of service brands. FORECON is now building landing pages, calls-to-action and conversion funnels. We have helped them develop prospect-rich leads lists, and construct advanced lead-nurturing programs that leverage the power of marketing automation tools. This thing is friggin awesome. What you guys have done for our business with the website, HubSpot, the identity work. It is just AWESOME.